In order to develop dam rehabilitation plans for this lake in Black Mountain, North Carolina, TGS performed topographical surveys of the dam which included the main dam area, the saddle dam area as well as spillway staking and profile. 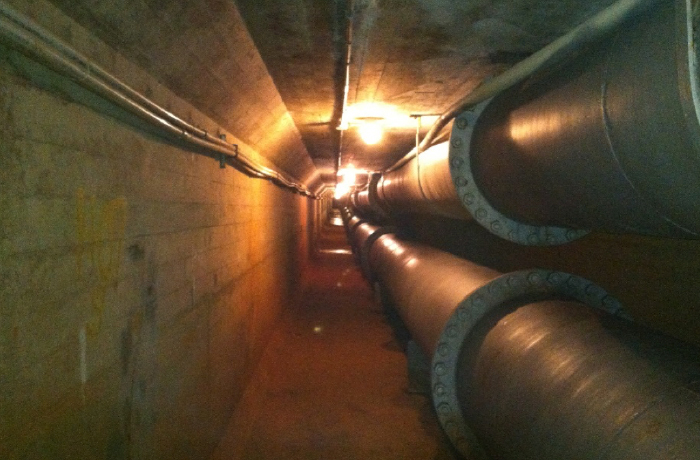 Additionally, the team surveyed the interior conduit under the dam, locating each pipe flange and support. Our SUE team located over 2,000 feet of existing underground power, water and storm drainage pipe utilizing soft dig equipment. TGS served as a subconsultant on this particular project.